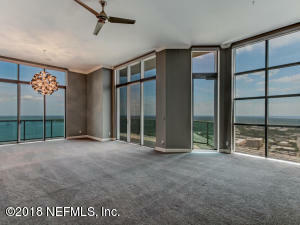 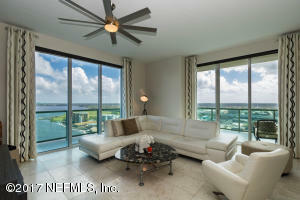 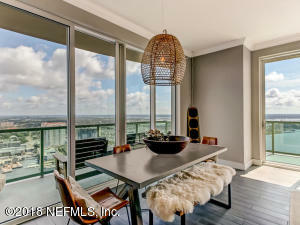 The Peninsula is considered the premier high-rise luxury condos on the Southbank of the St. Johns River in San Marco. 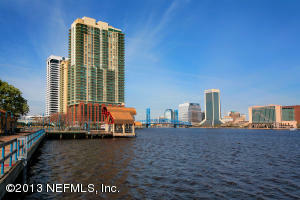 The stunning skyline and rivers views are just the beginning. 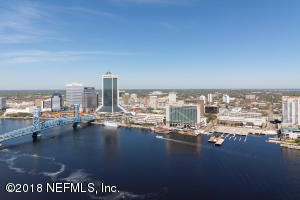 With the Riverwalk, residents can stroll or bike up and down the riverfront with casual ease, and it's walkable to some of the greatest cultural and dining spots in town, like the Chart House, Ruth's Chris Steak House and the Museum of Science and History (MOSH). 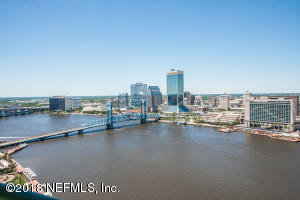 Then there are the fine amenities that come included with the luxurious Peninsula lifestyle, such as concierge service, fitness, pool, and everything you'd expect from the finest high rise condo living that Jacksonville has to offer.